I travelled through the Lahaul and Spiti Valley of Himachal for 10 days and most of that time was spent driving on rocky roads and glacial streams. All that time, I stared awe-struck at the magnificence of the Himalayas, as we went from one place to the next, winding amidst them. 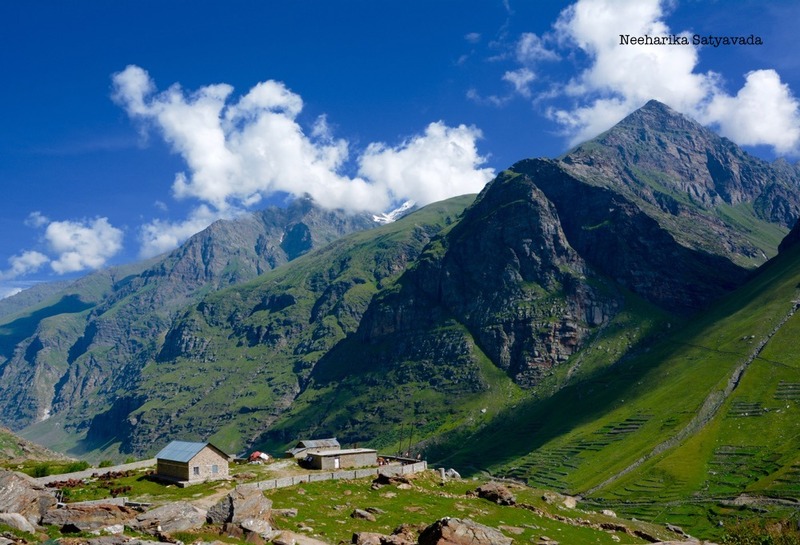 So, here is an attempt to take you down that road – a photographic journey of Driving through Lahaul & Spiti. Really marvelous! The virgin nature captured candidly!! Thank you so much. 🙏🏻 Glad you enjoyed the pictures! What a beautiful journey. Did you rent a car there? We have been thinking of making this trip and maybe this year is when we do it. Lovely shots….the blues & greens are so vibrant!! Such a beautiful place! !